Welcome to Green Vista Water Gardens. 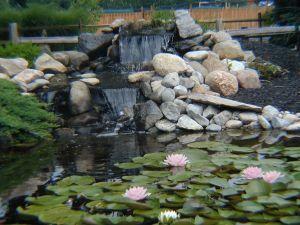 Ponds plants, fish, supplies & more! 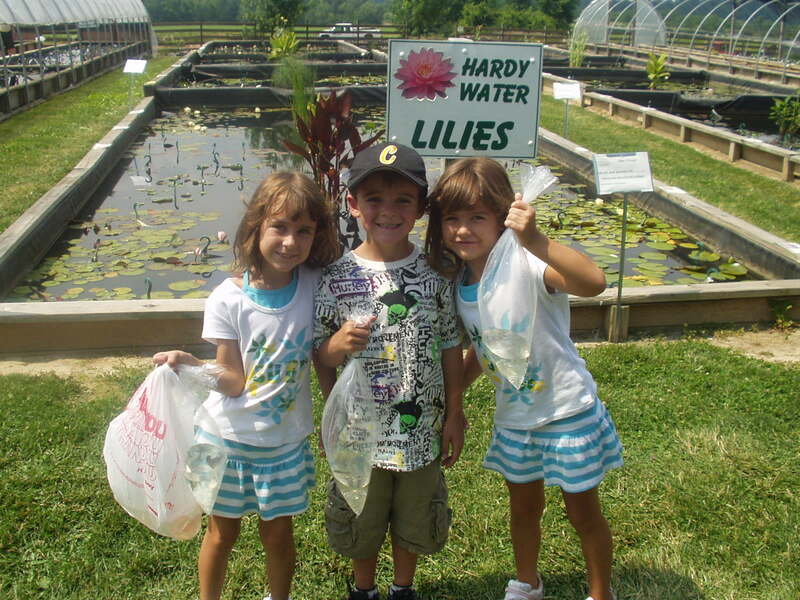 Serving pond lovers all across Ohio! Have confidence in our experience! We have everything you will need to create a relaxing water garden oasis. 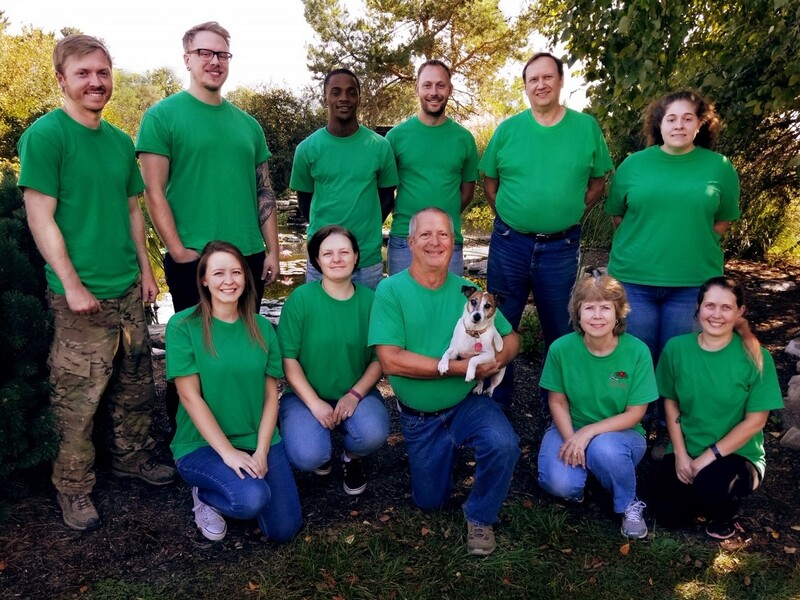 Green Vista Water Gardens is Ohio’s leading grower of water plants. 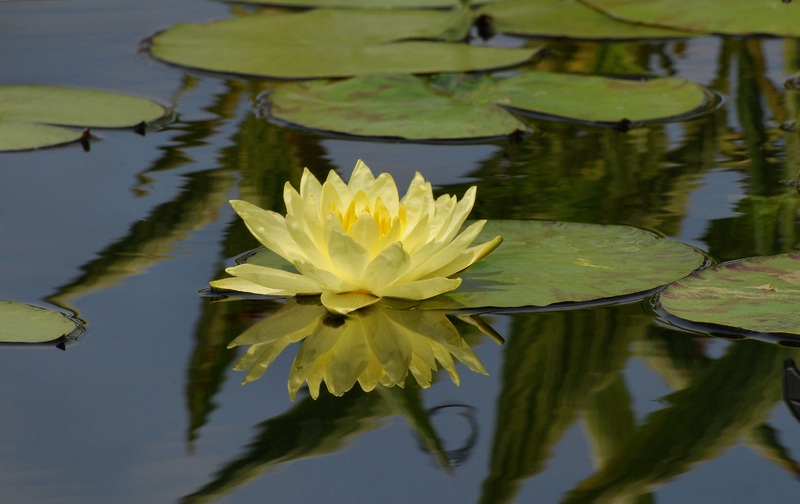 We grow over 85 varieties of blooming water lilies and 175 varieties of hardy and tropical bog/marginal plants for ponds and water gardens. We also stock a dozen varieties of fish for the pond or water garden, including imported Koi, butterfly Koi and domestic Koi. Green Vista Water Gardens is located less than 2 hours from Cincinnati, Columbus and Indianapolis, just off I-70 in the Dayton, Ohio area. We are a short day trip from most places in Ohio, Kentucky or Indiana including Cleveland, Akron, Lima, Toledo and Zanesville. 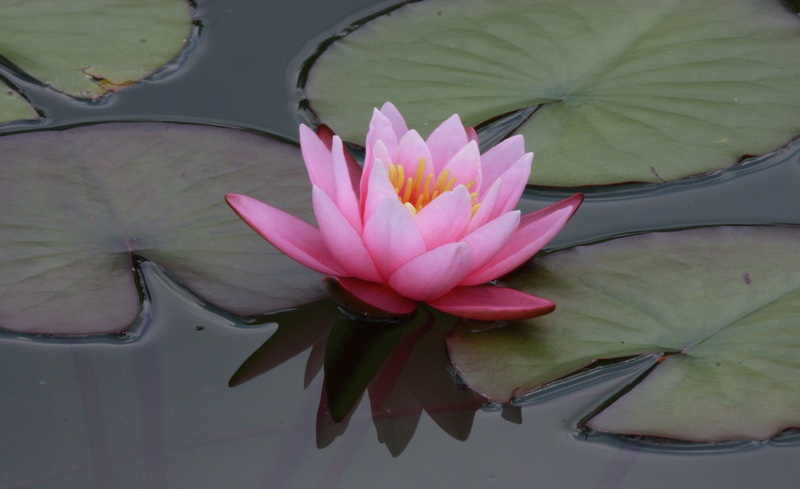 We offer a complete array of pond supplies and services to help you discover and enjoy the fascinating world of ponds and water gardens! Short on time? Call in your order and we will ship it to you! To figure the number of gallons of water in your pond multiply the average depth X average width X average length X 7.5 gallons. We have many koi ponds and water feature displays, each accompanied by beautiful hardy and tropical pond plants, koi, goldfish & stunning lighting!